This sentiment, held by old-time Hoodoos and traditional Rootworkers, is a subtle reminder of the importance of observing certain behaviors while in a graveyard. Knock before entering. Be careful where you walk. Don’t step on graves or sit on tombstones. Always ask before taking anything—even stones, flowers, sticks and leaves. Never leave trash, always greet the gatekeeper and always come prepared with a pocket full of pennies, silver dimes and a bottle of rum or whiskey. The important thing to remember is that you never just walk in and take something. You must always treat the spirits with respect; both the spirits of the deceased, as well as the guardians of the cemeteries and the psychopomps. Graveyard Science is a primer for conjurers seeking a tangible connection to their past, their ancestors and the Spirit World by working with graveyards and graveyard dirt. From practical issues of safety, choosing a cemetery, locating ancestral graves, reading gravestone signs and symbols, avoiding haints and hauntings, to gathering graveyard dirt and making goofer dust, this course has the information needed for working effective graveyard conjure, as well as words of caution for the ill-prepared. Through a variety of written and experiential assignments, readings, power point presentations, videos, fieldwork and weekly chat sessions, this course describes and guides students towards the mechanics and basic concepts and activities for working in cemeteries. Topics covered include: Graveyard Work, Working with the Spirits of the Dead, Working with the Spirits of Death, Cemetery Protocol, Graveyard Spells. 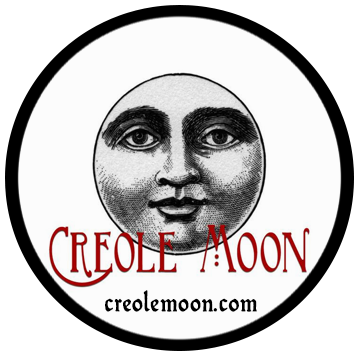 Prerequisites: Foundations in Southern Rootwork or Foundations in New Orleans Voodoo. Required for C.P.R. certification. 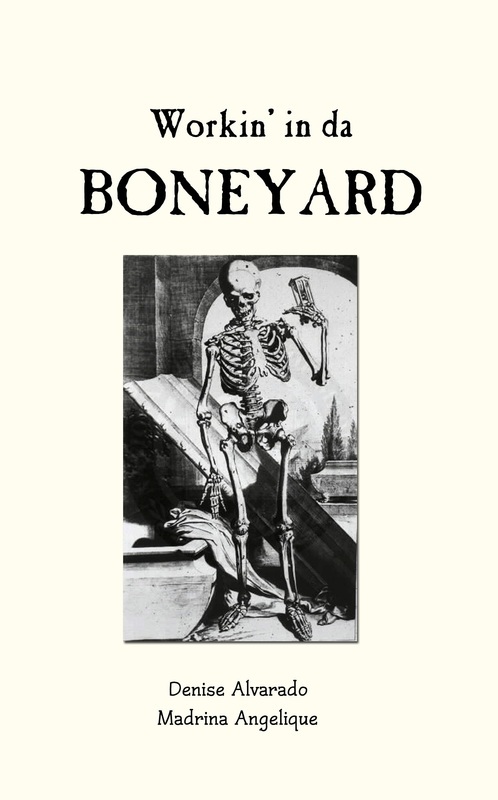 Workin' in da Boneyard is a required book for this class. Enroll Now! Classes start January 2015. Enroll in this course today! Cost of the course includes access to course materials, secret forum, weekly chat sessions, and secret Facebook group. Individuals desiring to take the individual course will only gain access to this specific course and not the entire website. Once the course is paid for, you will receive an email with further instructions and course materials. You will be required to sign a confidentiality agreement where you agree not to share the information outside of Crossroads University or reproduce the information in whole or in part for personal profit. Access to the individual course does not automatically mean you are approved for the Certification in Professional Rootwork (C.P.R.) credential, which requires a separate application process. Clicking the"Pay Now" button and purchasing this course indicates your agreement to these terms. Questions about this or other courses? Feel free to contact us.